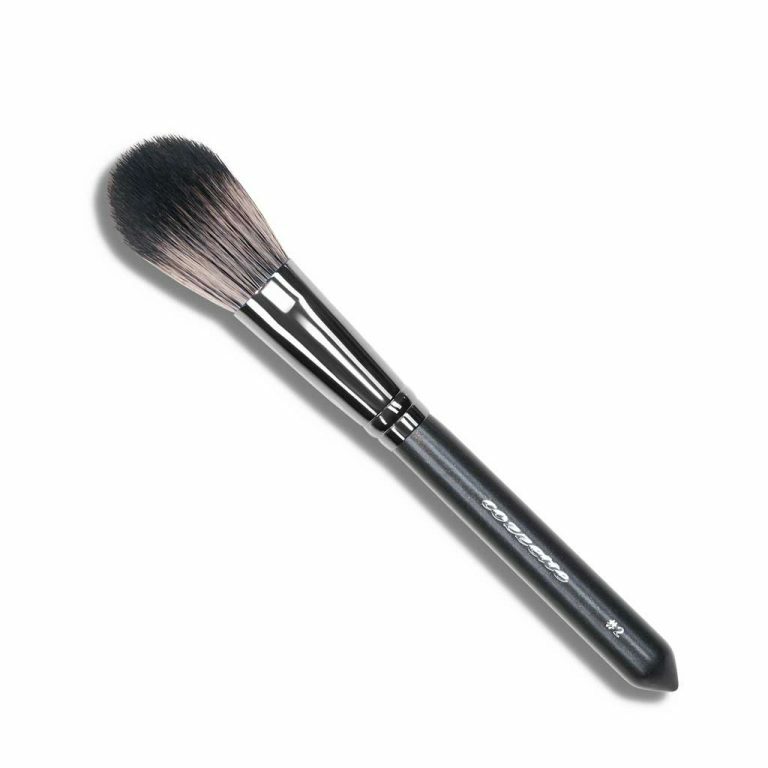 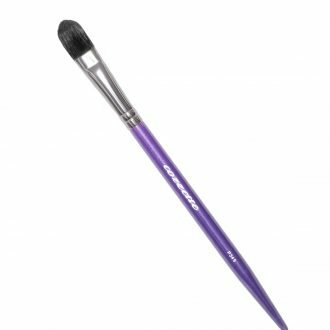 The Stylist Eyeliner Brush is the best to create eyeliner styles. 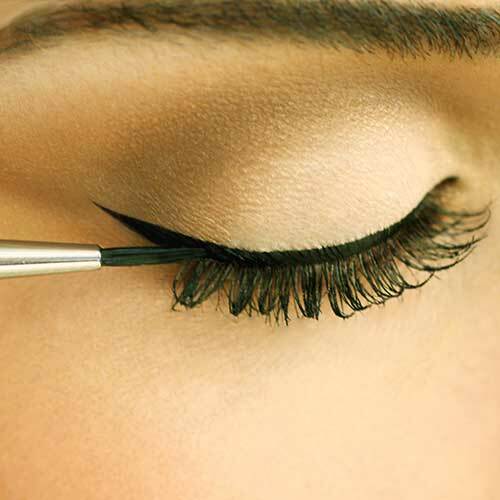 The P375 Stylist Eyeliner – Buy 3 pay for 2. 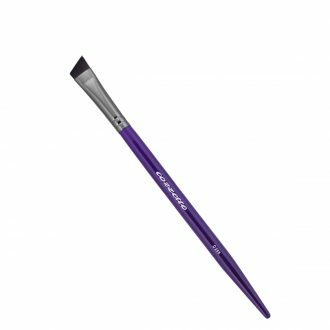 A fiercely streamlined eyeliner brush created with precision that is capable of producing the finest of lines and details. 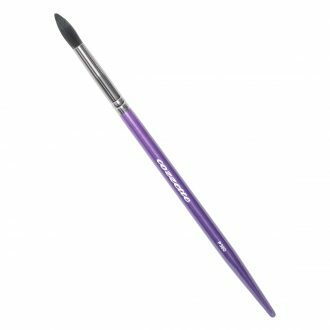 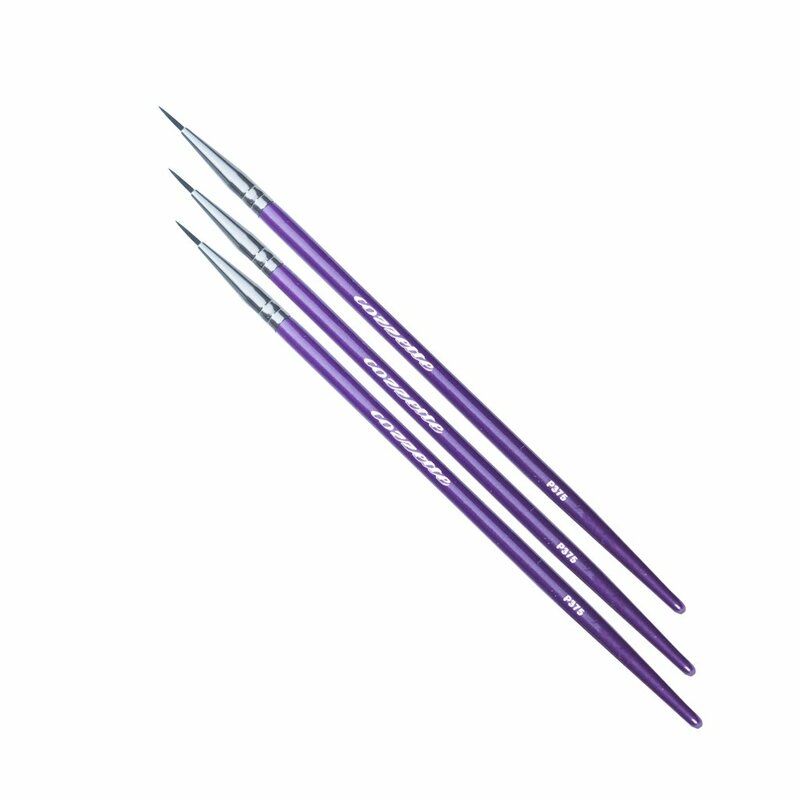 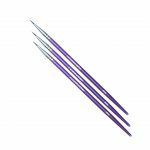 Perfect for use with liquid eyeliner to create a delicate or graphic feature to the eyes.